Yarra factory fire causes water pollution. The EPA ( Environment Protection Authority ) has issued a substantial health warning to local anglers. Those fishing the Yarra river, Maribyrnong river, The Warmies, Hobsons Bay and Stoney creek. This after a Footscray factory full of containers, chemicals, asbestos and highly flammable products caught fire 31st of August. This shortly after the Maribyrnong council had approved an audit and inspection of the location prior to the event. Toxic chemicals and foam from fire fighters entered these water systems during the blaze as fire fighters attempted to put out the raging fire. Dead fish including bream, tailor, pinkies, mullet, and also eels, birds and other marine life have washed up. Left on the shore dying from poor water oxygen levels due to water contamination. Covered in oil as a direct consequence from these events. It will take several weeks if not longer for these water levels to go back to a safe level. The EPA have strongly advised local anglers not to fish in these areas in the coming days and weeks. Certainly NOT to eat any fish caught in these immediate areas for some time for your own health and safety. Despite the blaze the Warmies was full of local anglers fishing the next day. Many of them with buckets full of tailor, mullet, bream and pinkies. We assume many of those fish were being taken home to be eaten. We must again advise against this until the EPA have declared this as a safe practice. Melbourne water has attended these locations and scattered signs around warning people of the risks. These signs advise people not to make contact with the water, not to drink the water or let you pets swim in the water. 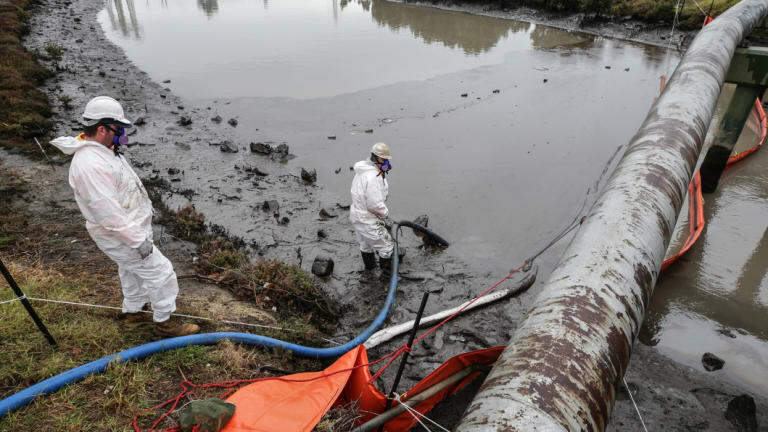 They have also attended site with large pumps attempting to drain the contaminants in the water systems. From a fishing point of view this is quite devastating and is going to really hurt these local water systems. A lot of dead fish have been seen and this will continue for some time until the toxic chemicals are washed away with some needed rain. It will also discourage people from fishing in these areas which is quite sad. I fished the area quite heavily in the weeks after the fire just to see first hand the impact. What was very noticeable was that catch rates had declined dramatically. Areas such as the warmies consistently produce fish but the weeks after were painfully quiet. We can only assume that fish have left the area in the short term. The team at FishingMad fish these locations often. We are sad to see the effects this fire has caused to eco systems which are already quite fragile. Government funds have recently been approved to improve water pollution in these areas so this is a back step backwards for those preparations. We hope that incompetence and malpractice will be held accountable and that those responsible will pay fines that will go directly back into improving these systems. For the time being we will be fishing elsewhere.